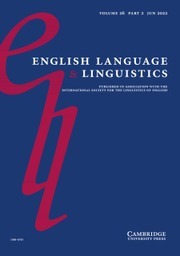 An understanding of language as a complex system helps us to think differently about linguistics, and helps us to address the impact of linguistic interaction. 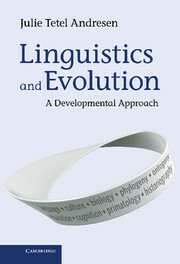 This book demonstrates how the science of complex systems changes every area of linguistics: how to make a grammar, how to think about the history of language, how language works in the brain, and how it works in social settings. 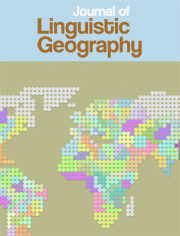 Kretzschmar argues that to construct the best grammars of languages it is necessary to understand the complex system of speech. 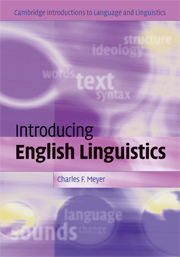 Each chapter makes specific recommendations for how linguists should manage empirical data in order to form better generalizations about a language and its varieties. 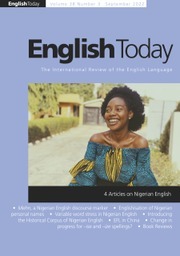 The book will be welcomed by students and scholars working in linguistics and English language, especially the study of language variation and the historical development of English. 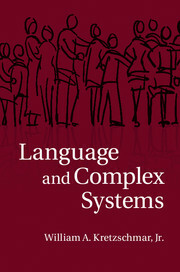 "In Language and Complex Systems, William Kretzschmar brings complexity theory to linguistics. 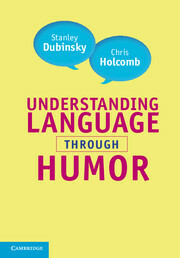 Clear and compelling, the book offers a fresh perspective on the way that orderliness arises in language." 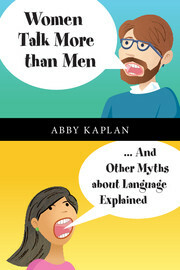 "This book is the most powerful account of linguistic variation I have seen. 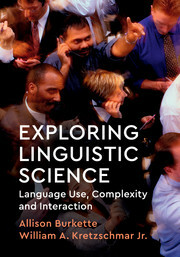 It will change the way all kinds of linguists - from socio to generative - perceive language." 8. 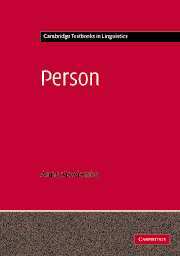 Postmodernism and complex systems.